You are invited to the annual nwaAIA, ASID, ASLA Christmas party. 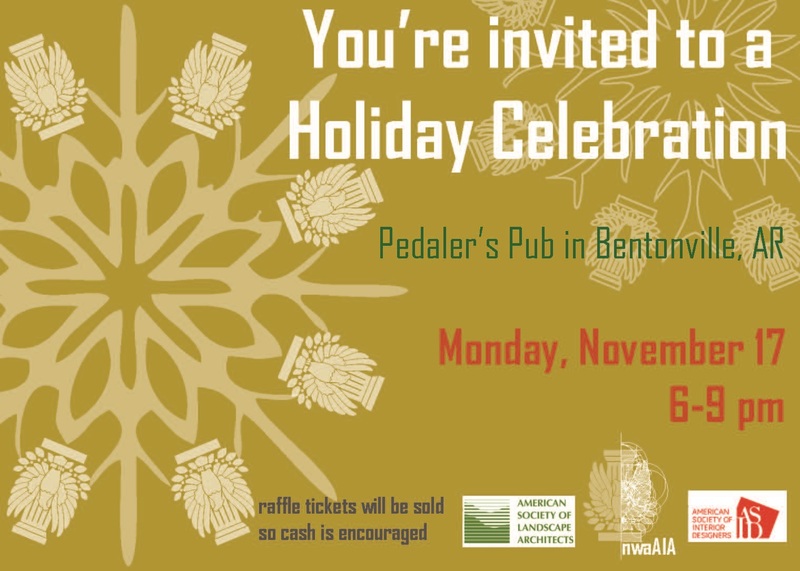 We will be enjoying craft beers and gourmet pizza at Pedaler’s Pub in Bentonville, AR. Please bring cash to participate in raffles to raise money for student scholarships. We will also be holding officer elections, so if you or anyone you know would like to participate in the 2015 nwaAIA, reply to aianorthwestarkansas@gmail.com with nominations. A list will be sent out to all members for final approval (if you have been nominated but are unable to participate, your name will be removed from the list). 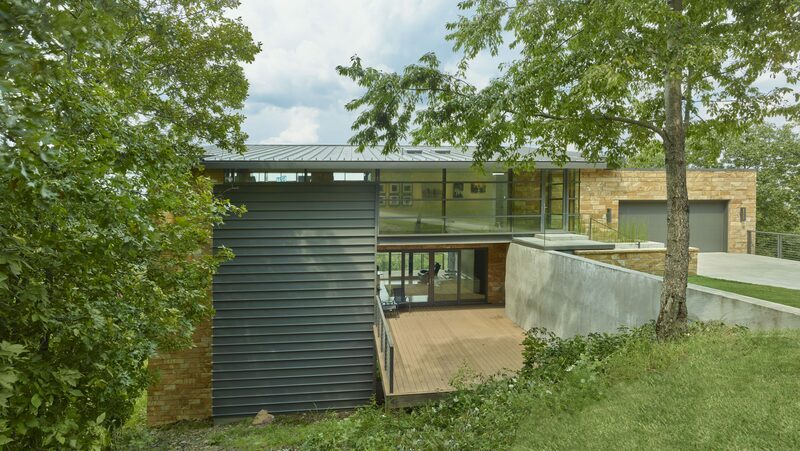 Faculty from the Fay Jones School of Architecture will be in attendance including Dean Peter MacKeith, so please join us in welcoming him and meeting people in your design community.